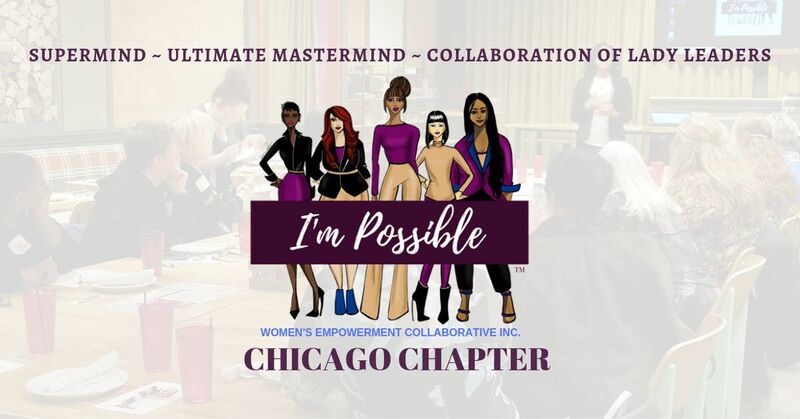 You're invited to attend the I'm Possible Women’s Empowerment Collaborative, Inc. (IPWEC) Networking & Mastermind Event where you can connect with other dynamic female entrepreneurs. 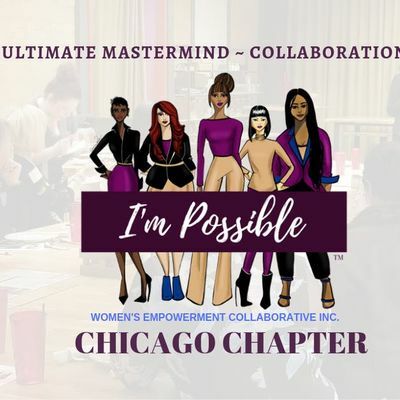 We offer a unique support system for female entrepreneurs/business owners helping them to expand their business as well as working to establish a new networking and education forum. You will meet our Executive Team as well as learn more about who we are and the benefits of being a member! 6:00 PM - 7:00 PM - Mix & Mingle, Network and learn how I'm Possible can benefit you! Please note: Because of the sensitivity of the mastermind, we ask ALL attendees to sign a Non-Disclosure Agreement to protect everyone's privacy. According to Napoleon Hill, "mastermind group principles are when the coordination of knowledge and the effort of two or more people, who work toward a definite purpose, in the spirit of harmony." If you were to ask successful people what tool they used in their businesses, the consensus would be being a part of a mastermind group or alliance. Masterminds focus on discussing each other's challenges and then brainstorming each challenge collective as a group. While you must always do the work of becoming a great success, a mastermind group can harness and maximize the spiritual focus of your success. Have you ever just needed to bounce an idea off someone or had a quick question, but didn't know who to ask? Being part of a mastermind group allows you to share in a noncompetitive environment! Because this is a mastermind, there is no formal agenda because it belongs to the group. Each participant is key to the success of the group. The group becomes a team, a partnership. During the mastermind, everyone gives feedback and helps brainstorm new possibilities, become accountability partners helping each other to stay focused and on track. You'll gain tremendous insights which improve your business and personal life. Your mastermind group is like having an objective Board of Directors, a success team, and a peer advisory group, ALL ROLLED UP INTO ONE! 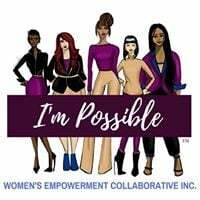 I'm Possible Women's Empowerment Collaborative Inc.